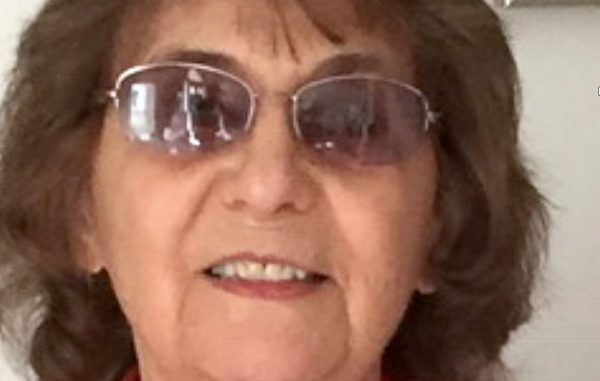 Alice Florio Magner, 84, Obituary. SEBASTIAN – Alice was born April 14, 1934, in West Haven, CT, and died on Tuesday, February 19, 2019, in Sebastian, Florida. She was predeceased by her parents, Mary and John Florio, and a sister, Mary Ann, as well as one son, Randall. She is survived by two brothers, Anthony and John Florio, three sisters: Phyllis Morazzini, Betty Sisken, and Lena Peacock, as well her surviving son, Jeffry Somers and his wife, Heidi Somers. Additionally, two daughters, Jacklyn Winters, and Nicole Somers, grandchildren Brittany, Penelope, Kingston and step-daughter Victoria with her children Callie and Mia, as well as Alice’s dearly- loved companion, Arthur Biddlecom. Alice enjoyed dancing and spent many hours practicing and performing in various theatrical events. But most of all she loved reading, all books but mostly classic novels. As a young mother of two boys, she enrolled in Quinnipiac College where she learned to become a Respiratory Therapist and then was employed at Yale New Haven Hospital. She loved to cook Italian food and delighted to take extensive travels throughout the United States, Ireland, and Europe. Her siblings, numerous cousins, and many close friends share the loss of a loving, generous and beautiful woman. Memorial donations can be sent to VNA Hospice House, 902 37th St, Vero Beach, FL 32960. Tel. 772-978-5600.